Bach Cottage - Enjoy a romantic weekend in Bach Cottage, one of two newly-converted self catering bolt holes high on a remote farmstead in the Cambrian Mountains. 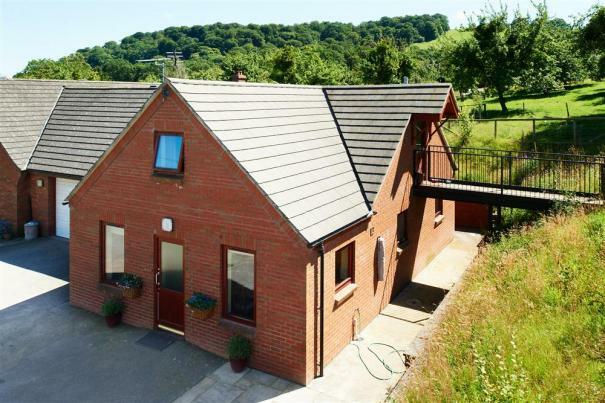 The cottage sleeps 2 and offers up ample opportunities for exploring a real wilderness, trying your hand at mountain biking and horse riding, or simply admiring the natural beauty of the area from the comfort of the private patio. Bach Cottage is offering 20% off all holidays between now and the 21st of December, making it a great option for a romantic getaway this bank holiday weekend. Mawr Cottage - Mawr Cottage is a delightful cottage hidden away on a wonderfully remote sheep farm in the Cambrian Mountains just a short distance from Newbridge on Wye and Builth Wells. 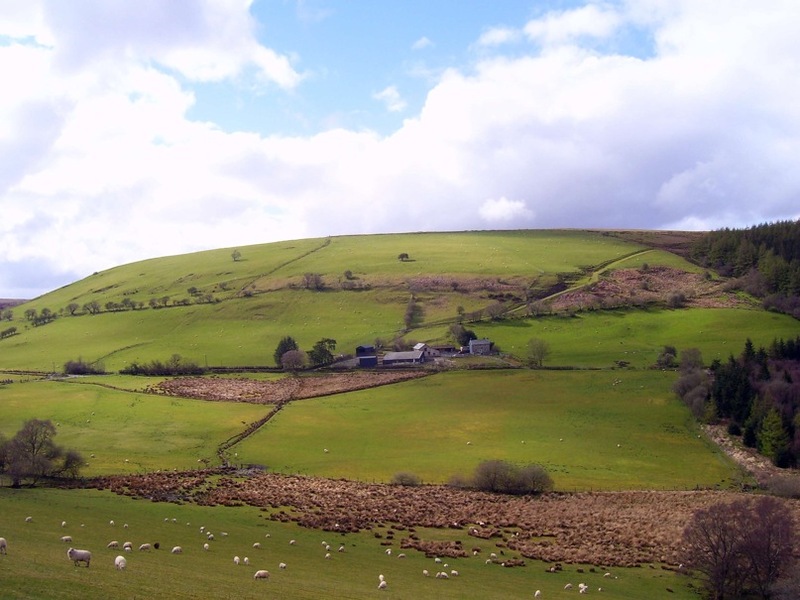 The property sleeps 3 and boasts miles and miles of rugged mid Wales countryside in all directions - this is a great place to walk and ride in real wilderness this summer, and you won't even be able to get mobile reception! Best of all, if you book a holiday between now and the 21st of December, you'll receive a massive 20% off the original price. http://www.breconcottages.com/cottage-details/MAWRC or call 01847 676 446. Little Hollies, Hay-on-Wye - Book a week's stay with Little Hollies, a superbly equipped ground floor self-catering cottage that is ideal for visitors with limited mobility, sleeps 4, is located on the 500-acre mixed cattle farm, and which is in an ideal location for fishermen with the Bredwardine stretch of the River Wye, for any dates until the 21st of December and you'll get a 20% discount on the original price.